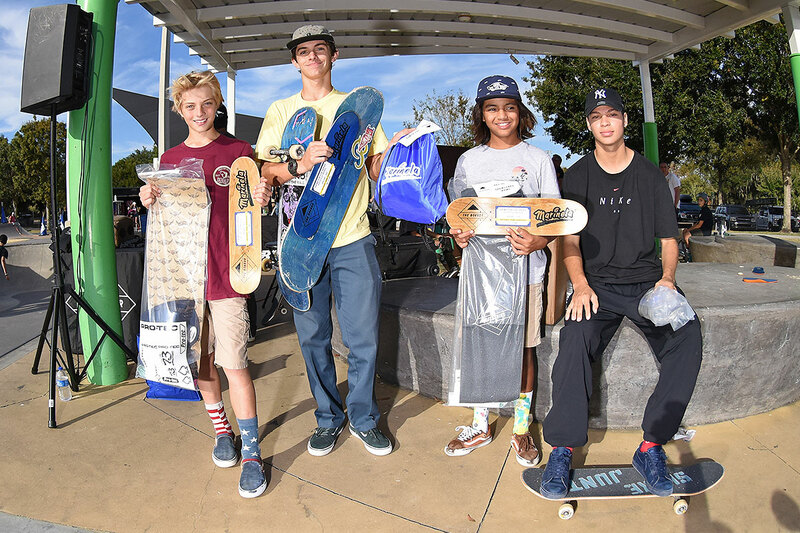 Top skaters from Bowl Sponsored. Thanks to everyone that came out and skated our last GFL of the year. We will see you guys in 2019!!!! GFL at Lakeland - Bowl 50 and Up Grand Masters.